The Ultimate Snowy River Experience . Join us for an epic nature filled 3 days in the highlands of New South Wales and Victoria along the rugged Barry Way which winds along the mighty Snowy River through some very remote and unspoilt wilderness of the Australian Alps. The road is named after Leo Barry, president of the Snowy River Shire Council in the 1950s, who pushed for the creation of the road. Along this three day Journey we'll visit Canberra for a quick peak at Parliament House and the National War Memorial and then onto Beautiful Jindabyne where we spend the night after a nice walk on the shores of Lake Jindabyne. Leaving Jindabyne quite early to make the most of our day and improve our chances of coming across and array of native Australian wildlife. We embark on our journey along the historic Barry Way, through unspoilt beauty, rugged mountains and along the roaring Snowy River in the comfort of our Land Rover. 22okm of dirt road and not a town in sight we take the whole day to take everything in. We pass through Suggan Buggan and visit the old schoolhouse which was constructed in 1865. Truly an awe inspiring drive that even our guide never gets tired of. 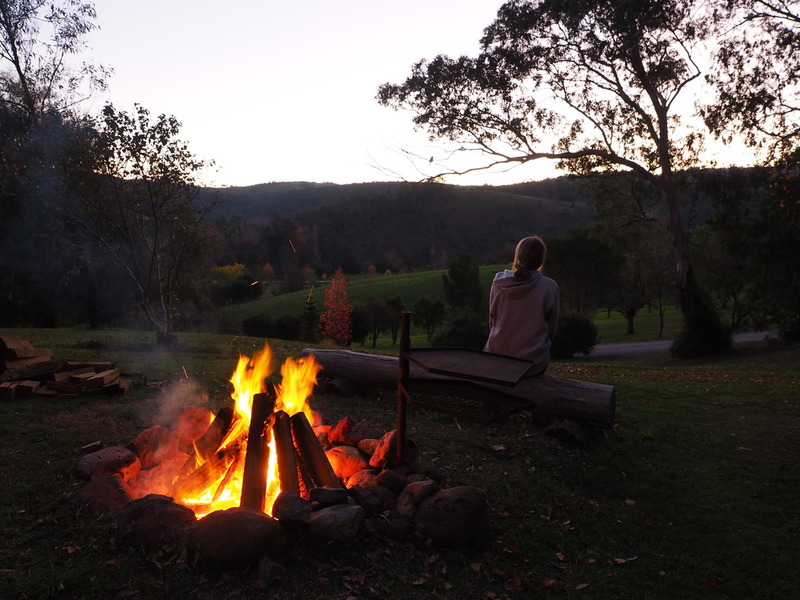 Accommodation on day two is a cabin in the hills looking over the Buchan River with dinner cooked over the camp fire and a local glass of wine or craft beer. After breakfast on day three we tour the Royal Caves in the Buchan Caves reserve and take a walk in the hills where we'll have the opportunity to spot Kangaroos, Koalas and and other native wildlife. Buchan Caves is truly and amazing hidden gem that many guests to Australia and Victoria miss out on. After Buchan we head to the coastal town of Lakes Entrance where the vast Gippsland Lakes system meets the sea. Take a walk along the 90 mile beach and feel as if you could walk on forever with the beach ever ending. From Lakes Entrance we continue along the princess highway through beautiful Gippsland and into Marvellous Melbourne.